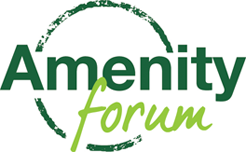 That was the title for this year’s Amenity Forum conference held at the Pirelli Stadium in Burton on Trent on Tuesday, 9th October. A record number attended representing all areas of this diverse and important amenity sector. The conference programme began with three presentations focussing on policy change. Grant Stark, from the Chemicals Regulation Division of HSE, reported on the achievements to date in the UK implementation of the Sustainable Use Directive. It was confirmed that much progress had been made by the sector in all areas. Grant then described recent policy changes as well as the important current review of the UK National Action Plan, directly related to weed, pest and disease management. He emphasised an integrated management approach and a need for greater emphasis on continuous professional development going forward. Jonathan Newman from the Environment Agency took to the floor to focus in on water specifically, with quality issues being key to his presentation. Jonathan also referred to the publication of an over-arching chemicals strategy and identified some current concerns reiterating how the amenity sector could help the country meet current water quality targets. Richard Davis then provided an excellent account of pesticide regulation and the work of the Expert Committee on Pesticides of which he is a member. His presentation also gave some of his thoughts on the challenges and opportunities of future UK regulatory changes post BREXIT. During breaks in the conference, delegates visited the exhibition area where almost 20 amenity related organisations had stands – and there was opportunity to network and discuss matters. The second element of the conference comprised speakers from various sub sectors of amenity describing the challenges in their areas and of course the opportunities. Speakers included Neil Strong from Network Rail, who spoke of the responsibility for 52000 hectares of trackside. This was certainly not the easiest of areas to maintain and he spoke of developing techniques and approaches being taken. Guy Barter from the RHS turned attention to the home and garden sector, examining current issues and challenges. Whilst there is not as much detailed information on this sub sector as some others, it is very important. Guy discussed integrated approaches to weed management and called for more research in this area. 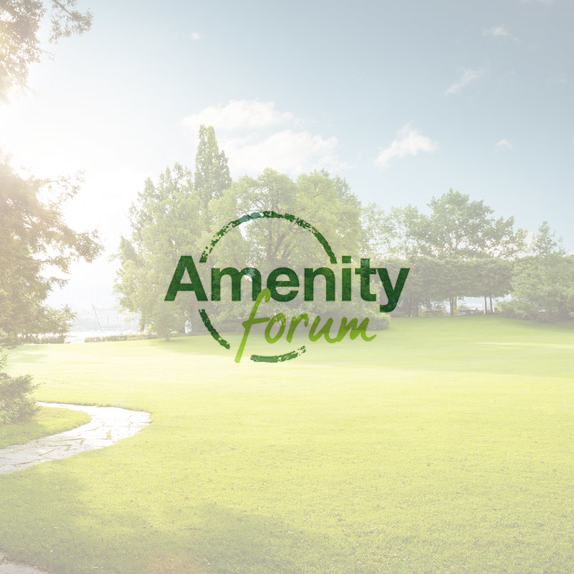 Steve Hodgson, Chief Executive of the Property Care Association, then provided a very valuable insight into the issues of weed management in the built environment, which often creates specific challenges – especially in terms of invasive weeds. 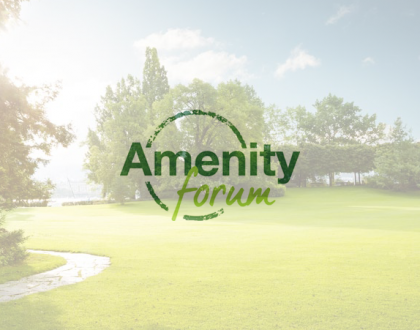 Other presenters included Duncan Jones from Hortech who looked at the challenges facing contractors, as well as Steve Isaac, Director of Sustainability at the Royal and Ancient, who provided information on an ongoing project aimed at creating sustainable golf courses for the future. The conference also had opportunity to focus on alternative approaches. Francis Bayliss from Royal Holloway, University of London, reported on research into biological control. In particular, she discussed her own current research entitled ‘’Can soil ecology be aided by microbial inoculants?’’ Whilst at the outset seeming very technical, it was clear her research has much practically to offer in how we approach amenity management in the future. Andy Richardson from the Allium and Brassica Agronomy Centre looked at alternative approaches to weed, pest and disease control and how findings in his own area of commercial horticulture might translate to amenity. It was a presentation which sought to challenge and at times provoke but one that was certainly well received in the hall. The conference concluded with a fascinating insight into the developments at Manchester City Football Club over recent years in enhancing the landscape across all its area and activities. It was an excellent example of having a clear vision and then implementing it correctly. In his conclusion, John Moverley, referred to the words of Charles Darwin in that ‘’It is not the strongest of the species that survives but the one most adaptable to change.’’ John also introduced the development of an all embracing assurance scheme for the sector allowing those who employ organisations to undertake work can be sure of their professionalism and qualifications. At the end of the event, all agreed that it had been another extremely valuable and informative conference and made a note of next year’s event as Thursday 10th October 2019.